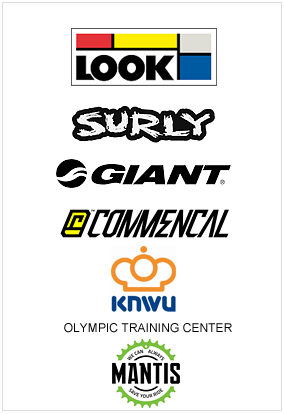 In the world of cycling, few terrains are off limits and endurance is essential, for both rider and equipment. A tough, long-lasting waterproof lubricant is crucial for safety and performance, whether you’re navigating dusty mountain trails or zipping along highways. 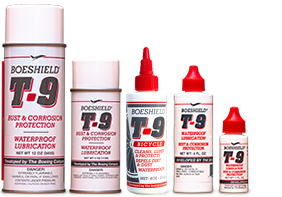 Wet, dry or in dirt, serious cyclists rely on one product to clean, lubricate and protect—Boeshield T-9 does it all. Apply and allow to penetrate for at least 2 hours (preferably overnight) to guarantee full penetration. After penetration simply wipe off excess, leaving a clean thin film that will not wash off or pick up dirt. Inside all the small parts of your chain it will leave a waterproof lubrication that will last for hundreds of miles.